In two years, 8,624 cases of asthma have been detected in Quintana Roo; 64.36% occurred last year, according to statistics from the National Epidemiological Surveillance System (Sinave). The official data revealed that in 2017 there were a total of 4,802 cases of this disease, compared to the following year which was 5,551; the percentage increase from one year to the next was 15.59%. Of the total cases of last year, 2,478 were men, while in 3,073 were women. This represents 2.3% of the 214,110 of the total at the national level. Francisco Javier Lara Uscanga, former president of the College of Physicians of Quintana Roo AC, explained that asthma is a disease of the respiratory tract, in which this becomes inflamed and produce excessive mucus, hindering breathing in people who suffer from this desease. In children, care should be doubled, in case of detecting constant cough, take the child to the specialist for the appropriate medical treatment in order to prevent it from becoming chronic. “Care is important in children under 10 years of age, we should not let respiratory diseases such as cough and flu advance or continue for a long time, because it can turn into asthma; During the low-temperature seasons, extreme care must be taken, ” he said. Some of the symptoms are shortness of breath, feeling of pressure in the chest and dry cough, which can cause a whistling in the chest. Cold, pollen, pet hair and even stress on the person, can trigger the symptoms even more serious. 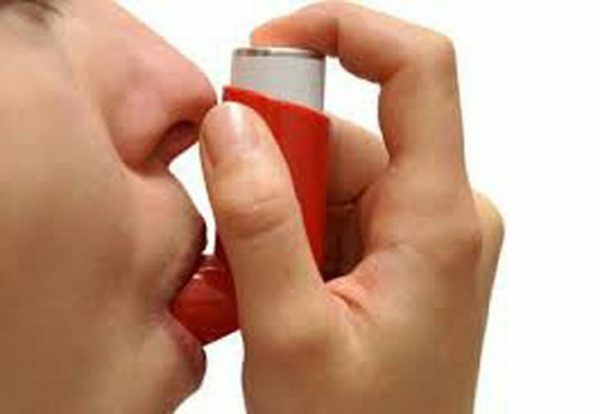 Currently there is a treatment based on steroid inhalers, which have the functionality of keeping the airways open at all times.